Emily Craig goes into the Tokyo 2020 Olympiad on a high having been crowned as world champion in the lightweight women's quad scull. 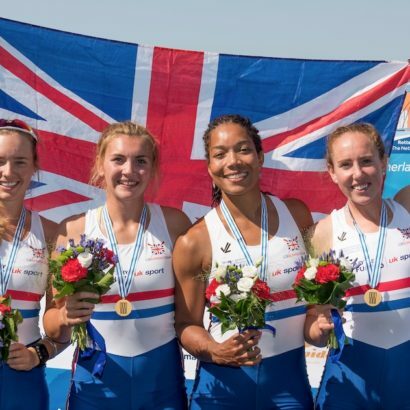 That came 12 months after Craig, who has also been a medallist at U23 level, had won silver in the same boat on her senior GB Rowing Team debut. 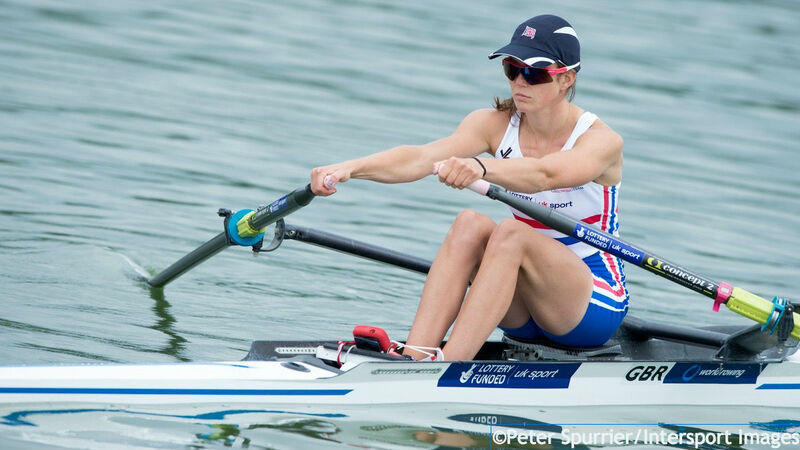 In the first World Cup of the 2017 season, Craig teamed up with Maddie Arlett to claim a bronze medal in the lightweight women’s double sculls. She then partnered Olympic champion Katherine Copeland to European Championships silver and continued to race the lightweight double through to the World Championships in Sarasota-Bradenton. 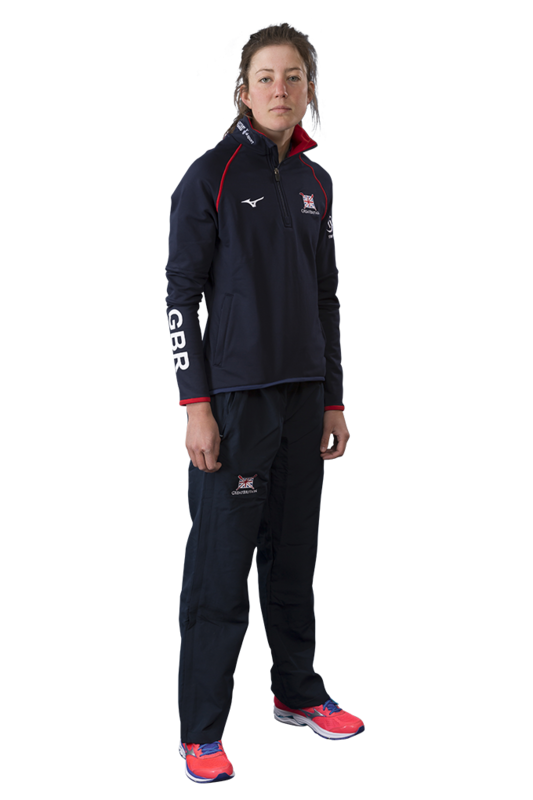 In April 2018, Craig won her first GB Rowing Team Senior Trials in the lightweight single scull. 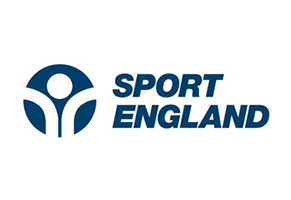 After finishing sixth in the GB Rowing Team Trials in 2016, Craig was selected alongside Ellie Piggott in the lightweight women’s double scull for the World Cup in Varese where they placed ninth overall. They were then joined by Brianna Stubbs and Imogen Walsh in the lightweight women’s quad scull for the World Rowing Championships in Rotterdam. After winning their race for lanes, the GB quartet showed their quality once again in the final to win gold in impressive style. 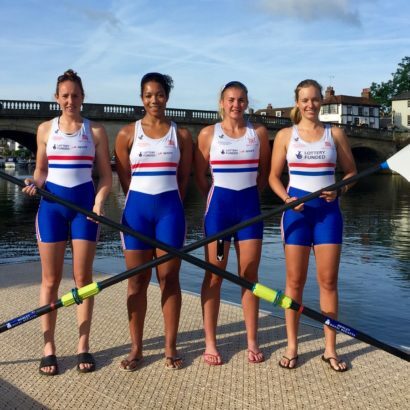 Craig’s senior GB Rowing Team debut proved to be a memorable one as she combined with Stubbs, Ruth Walczak and Piggott to win lightweight women’s quad scull silver at the 2015 WorldRowing Championships in Aiguebelette. 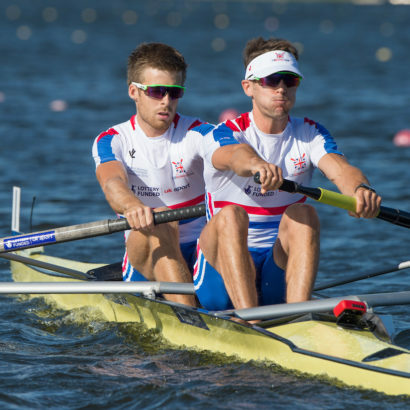 The same crew had won gold earlier in the season at the Essen Regatta in Germany, with Craig and Walczak also claiming bronze in the lightweight double. 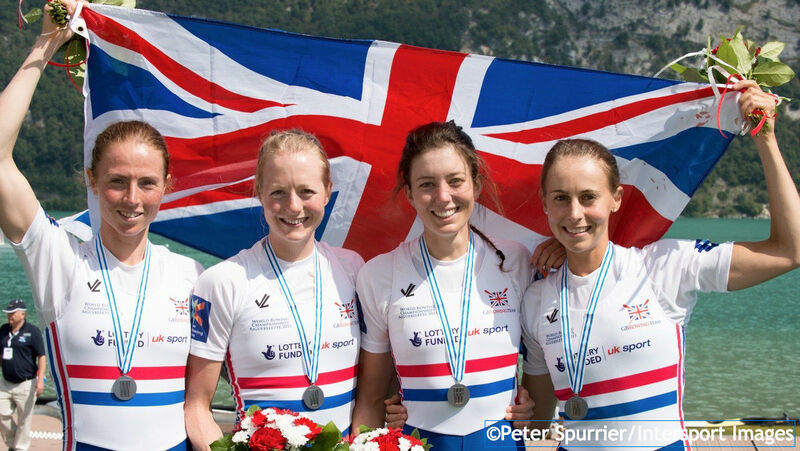 Craig made her first appearance in GB colours at the 2013 World Rowing U23 Championships in Linz, stroking the lightweight quad to a fine bronze medal. She competed in the lightweight single sculls at the following year’s World Rowing U23 Championships in Varese, finishing sixth, and then won an impressive gold at the World University Rowing Championships in Gravelines, France, before completing 2014 with victory in the 5km GB Rowing Team Assessment in Boston, Lincs. Emily is studying a master’s degree in East Asian art at the Sotheby’s Institute of Art in London. 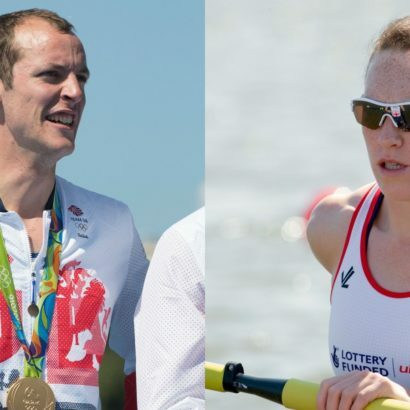 British Rowing has announced two more senior crews for the 2016 World Rowing Championships, completing selection for this month’s regatta in Rotterdam, The Netherlands.